In the animation The Incredibles, you would expect Syndrome would not get much love since he is the villain and he is not one of those villain you would love. 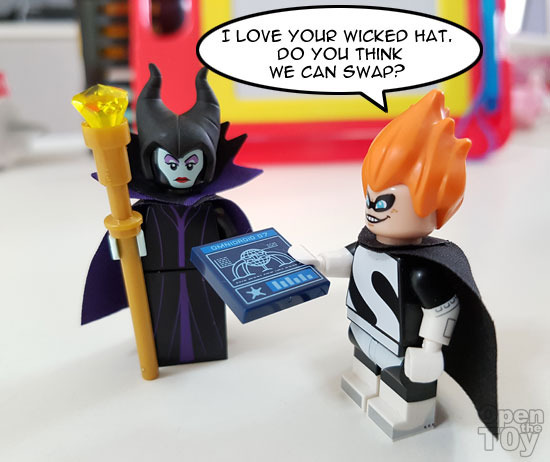 However in the LEGO Disney Minifigure series, Syndrome look so much better than Mr Incredibles himself. 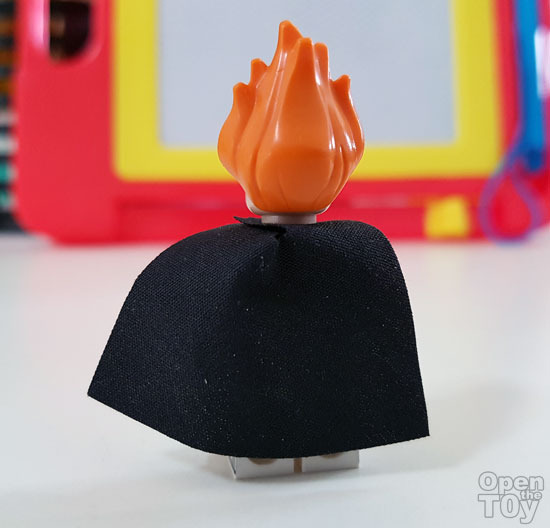 So that make me pick him out (by purely feeling since the hair piece is a giveaway. 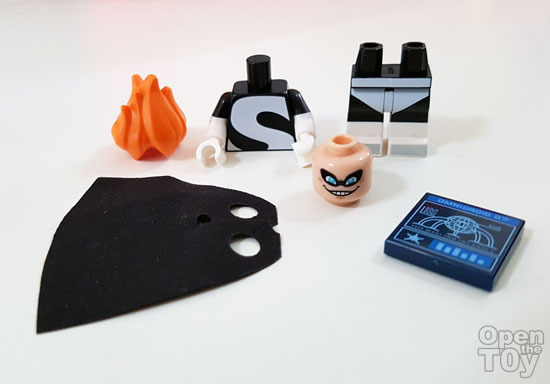 Out of the package, he do come in separate parts like these. 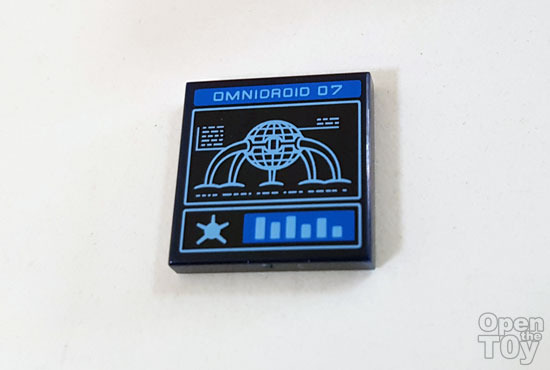 The only accessory he has was this blue print which I believe is a tablet or pad that show his robot machine Omnidroid 07. The plus point of this figure was the details which you can see the arms are specially design with print of his gauntlet that control which suppose to control his Omnidroid. 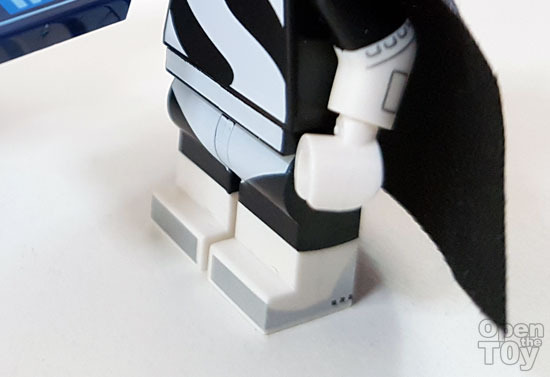 I love the details on his sneakers too! 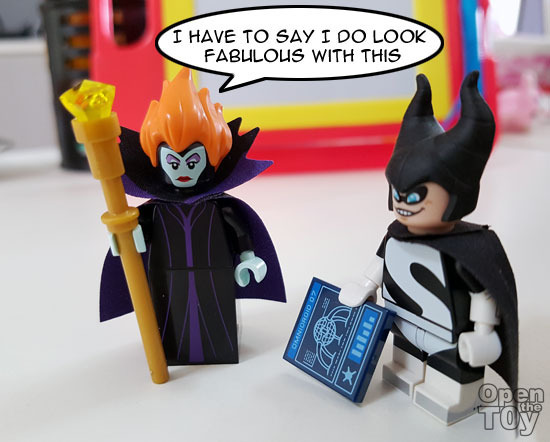 Now it is time for Syndorme to meet with another villain of mine, Maleficent. Some look better than the other. 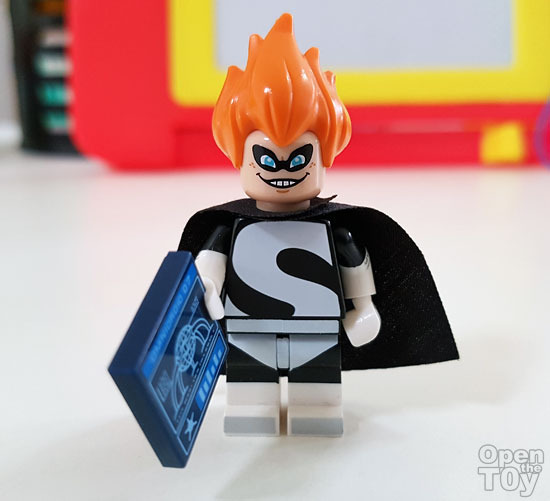 What do you think of Syndrome. 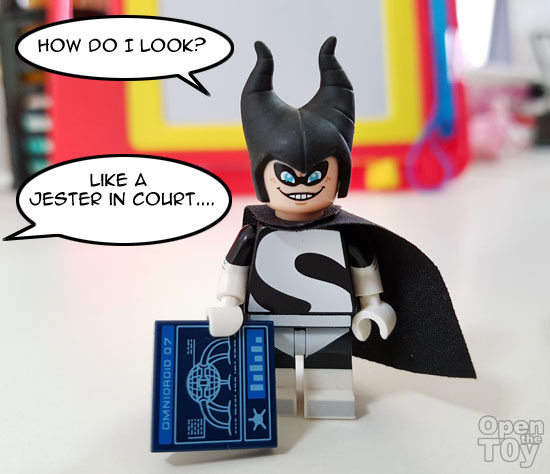 Is he better looking in LEGO minifigure than Mr incredible? Also read review of Alice, Stitch, Maleficent and Minnie Mouse of these series.